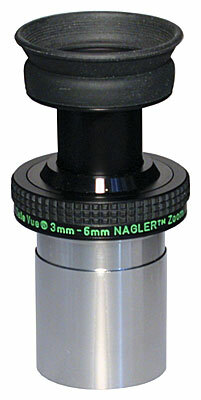 The all-new premium quality Baader ClickStop zoom eyepiece. 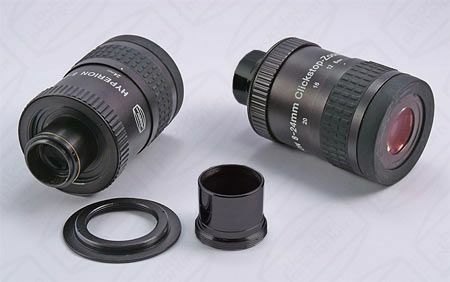 This Baader Hyperion 8-24mm Zoom eyepiece has a continuously variable focal length with click-stops at 8, 12, 16, 20, and 24mm and remains parfocal across the zoom range. 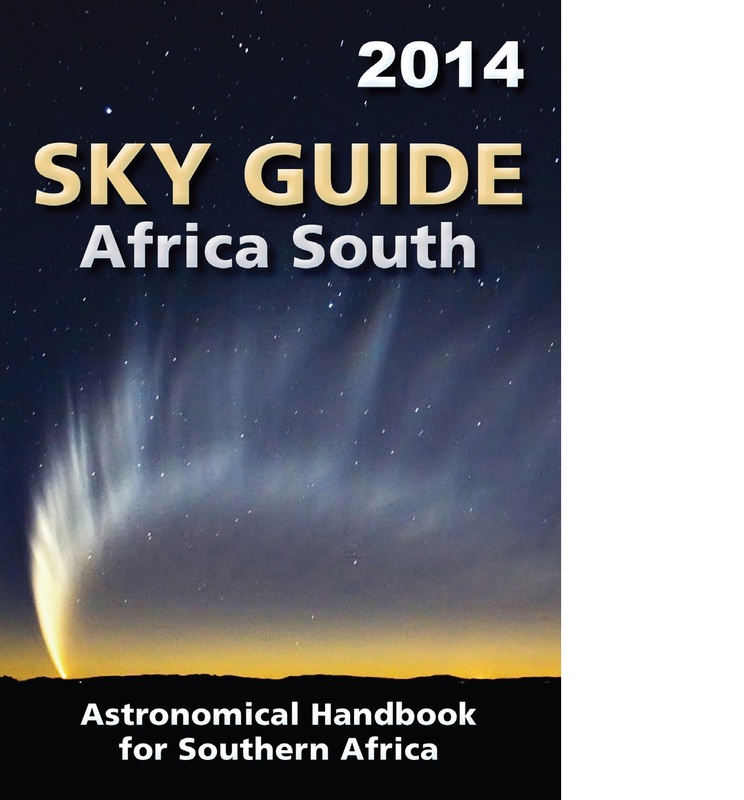 Field of view varies from 50 degrees at 24mm to a generous 68 degrees at 8mm. 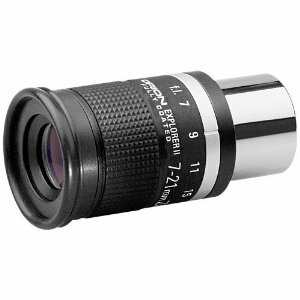 As with all zoom eyepieces, eye relief varies with magnification, from 12mm to a comfortable 15mm. 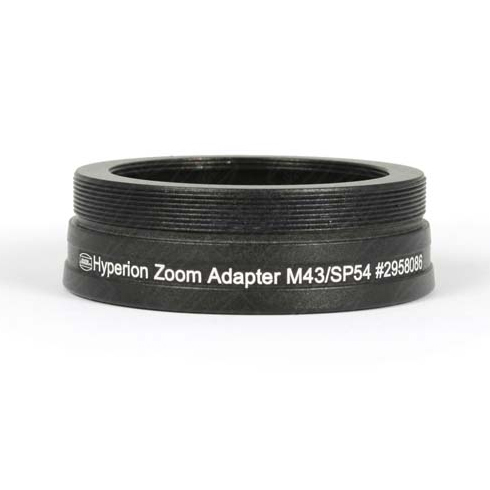 The Hyperion zoom is built to an extremely high standard with smooth and precise zoom movement, quality finish and of course the latest PHANTOM-GROUP Multi-Coatings for maximum contrast and detail. 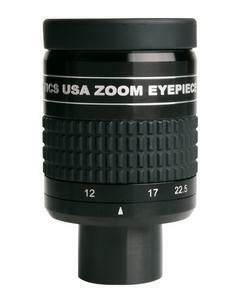 There is also an adjustable height rubber eye guard to suit any user and magnification. 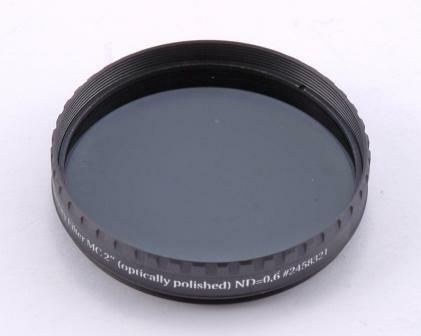 The 31.7mm chrome barrel accepts 31.7mm filters and in addition has a safety groove for safe attachment to your instrument. 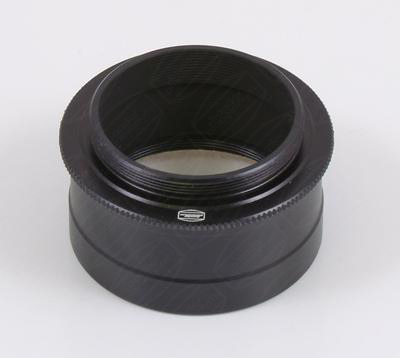 The Baader Hyperion zoom can also be used to upgrade Celestron Ultima Series and other spotting scopes zoom eyepieces without the need for additional parts. 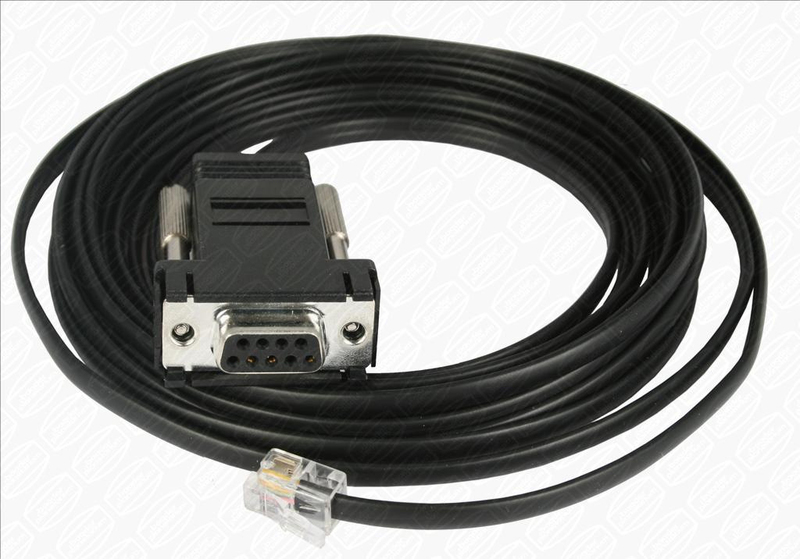 Now with 2" adapter included in addition to the 31.7mm adapter. 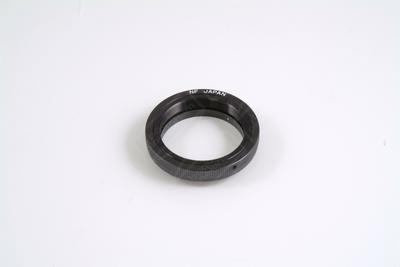 Includes winged eye guard rubber - free while stocks last.